Do you long for depth in your relationship with God? Do you want to get past the surface and have a deeply spiritual experience where your deepest needs are met and your heart is nurtured? 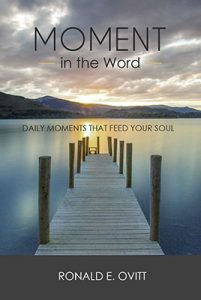 In Moment in the Word, Ron Ovitt takes you on a yearlong voyage through the scriptures that evokes praise, reflection, and worship. On the journey, you will meet with the Living God who will comfort and encourage your soul. Most people in the church aren’t involved in meaningful ministry. Are you? Has God put a longing in your heart to serve Him, but you don’t know where to begin? Do you know what your God-given ministry abilities are? This book holds the secrets to unlock your ministry potential! With the insights from this book, you will discover your spiritual gifts, ministry preferences, ministry skills, and your unique ministry drive. 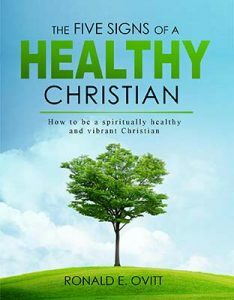 You can have a healthy vibrant Christian life now! Let us show you how. You can go to church but that doesn’t mean you are living what Christ called the “abundant life.” There are spiritual disciplines that lead to a life that is full of faith and joy. Order today and discover the five signs of a healthy Christian. Are you confused about spiritual gifts? 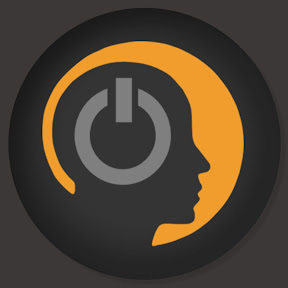 If you’re not sure what they are or how to use them, Gifted is for you. 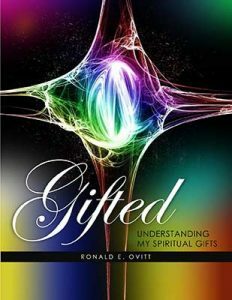 In this 47-page guide, Pastor Ron Ovitt reviews the various gifts that God has given to the church and to us as individual believers and consider how each applies to you. 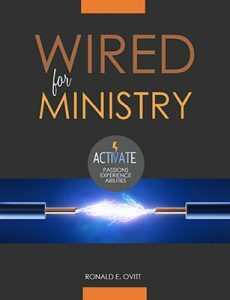 Videos on this channel highlight each of the spiritual gifts covered in the Spiritual Gifts section of our Wired for Ministry workbook. These videos explore how God has uniquely equipped each of us for a lifetime of ministry in a way that energizes us and brings us deep joy. 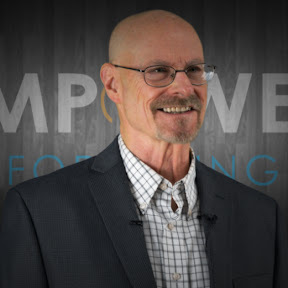 The videos on this channel focus specifically on how to change habits and overcome addictions. Topics include exercise, eating, sleeping, deepening spirituality, recognizing and regulating your emotions, and relearning the truth about yourself with a special emphasis on MindSkills™ tools. This channel hosts videos that guide viewers through the five signs—Loving Jesus, Loving God’s Word, Emotional Resilience, Led by the Holy Spirit, and Outwardly Focused—and serve as a supplement to The Five Signs of a Healthy Christian workbook.